In Prince George BC there is a trailer park that is home to many feral cats and kittens. All the cats need to be spayed and neutered, vaccinated, and treated for infections and parasites. 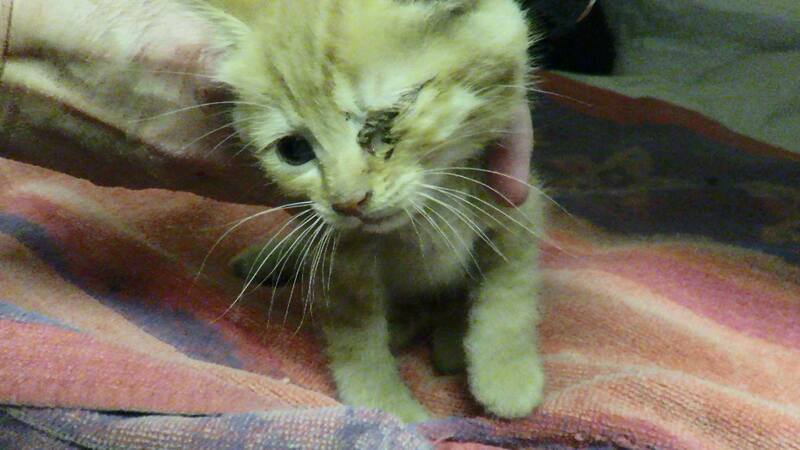 With no immunities, the kittens are especially sick and often die. AAS started a clean-up rescue operation in June 2015. In the middle of that campaign we learned that the owner of the trailer park had been ordered by the City of Prince George to demolish some burned-out and derelict trailers. Suddenly and without warning an excavator arrived. Under the trailers slated for demolition lived many of the cats and kittens. 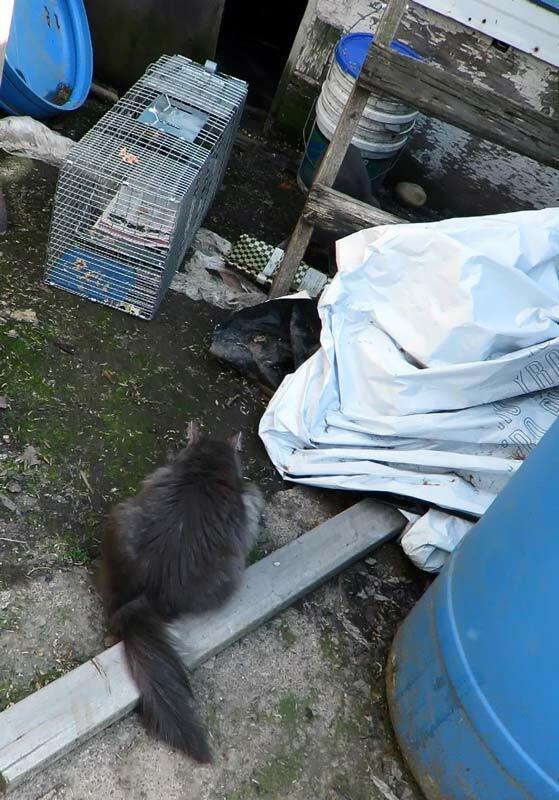 We knew that when the excavator crashed through the roof of a trailer that the adult cats would likely escape. But we knew that very young kittens would stay huddled under the trailer, waiting for their mothers to come for them. They would be crushed. We immediately asked for a reprieve so that we could make sure there were no kittens under the trailers before demolition began. AAS has paid over $12,000 in vet and other rescue expenses. If you would also like to help these cats please donate. 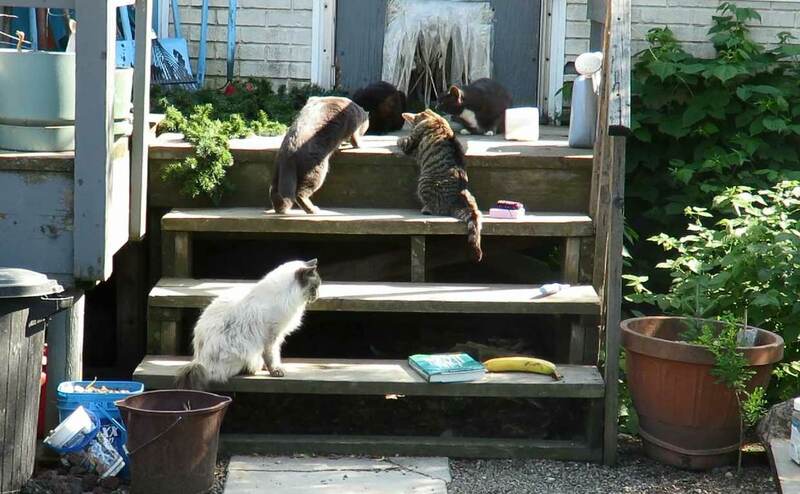 The feral cats who make it to adulthood at the trailer park are well-looked after by the many tenants who care for them. Kittens do not fare as well. In fact many of them don't survive. They have no immunities to upper respiratory infections which often become pneumonia. They are not strong enough to survive parasite infestations. Distemper outbreaks wipe them out. 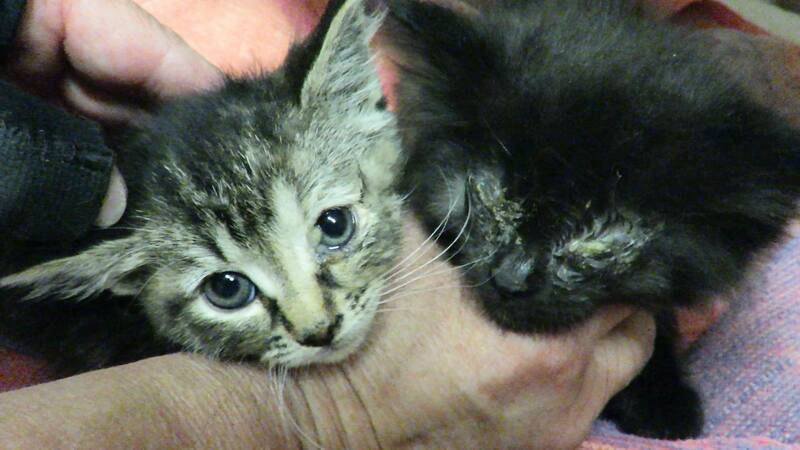 AAS trapped over 50 cats and kittens. They are all spayed or neutered, including kittens old enough. All are vaccinated. All are treated for parasites such as worms and ear-mites. All are tattooed in Animal Advocates' name so that if they ever are in need of our help again, we will be told. And will be there for them. It is not true rescue or true animal welfare to just heroically sweep in and sterilize all the cats, putting the unadoptable cats back out, and then say to them, "You're on your own". * Where the kittens are old enough, we pediatricly sterilize them to ensure that they don't ever reproduce. 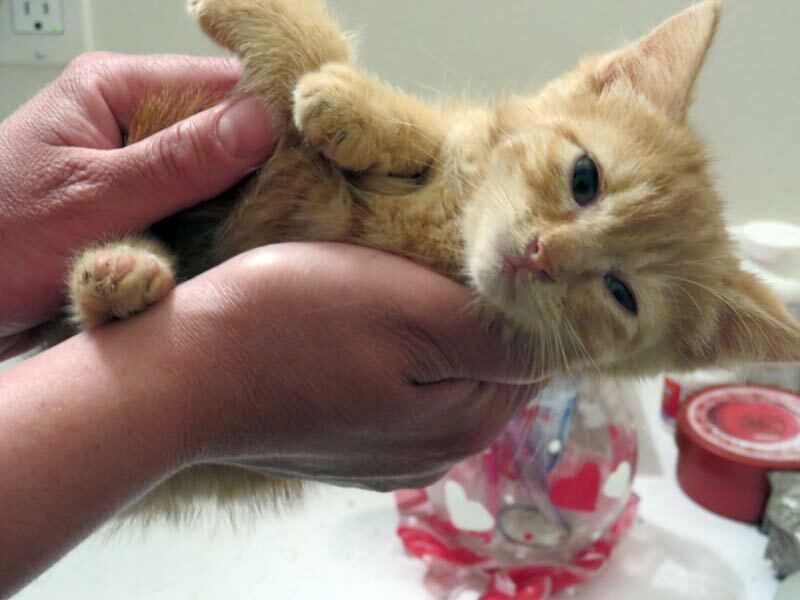 Animal Advocates Society of BC does cat rescue in various BC locations. Our decades of hands-on experience with cats, feral cat rescue, trapping, and cats' medical needs means that we know exactly what to do. We direct operations with rescue colleagues, making the decisions, paying all the rescue bills: vets, food, and equipment. Our long experience saves the lives of many adult cats and prevents countless more kittens being born to suffer and die. Our money comes from donors. It is this team - donors, rescuers, and AAS - that will finally end the unconscionable suffering that is inflicted on these helpless beings.